Frais de stationnement. Prix à la journée entre 3,70 € par semaine. Le week-end, il est payé pendant des heures mais ce n'est pas très cher. Idéal pour visiter Sitges près du centre. Parking fee. 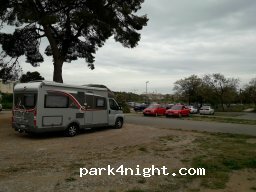 Full day price between 3,70 € per week. On weekends it is paid for hours but it is not very expensive. Ideal to visit Sitges near the center. 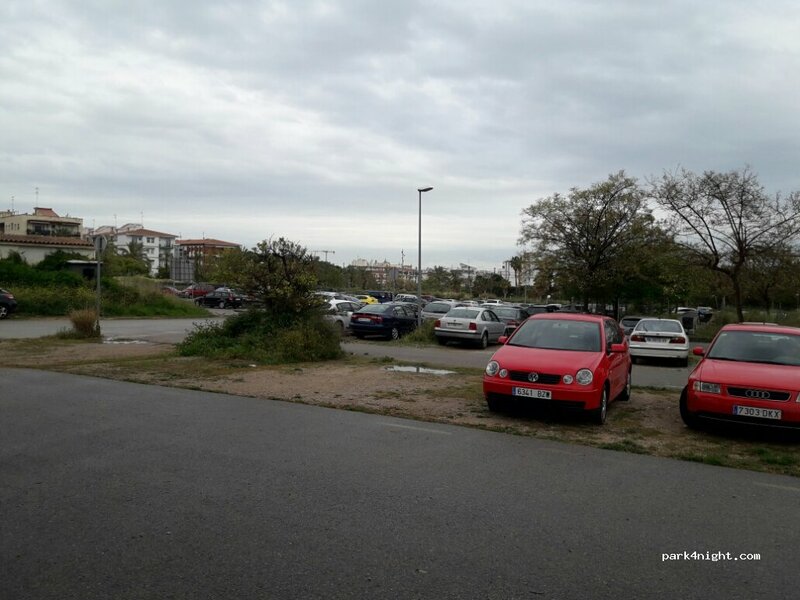 Parking de pago. Precio del día completo entre semana 3,70€ aproximadamente. En fin de semana se paga por horas pero no es muy caro. Ideal para visitar Sitges cerca del centro. We parked hear and then caught the train into Barcelona for the day. It's close to the train station so it was perfect. The area felt safe. Impossible pour les camping-cars en sous-sol.